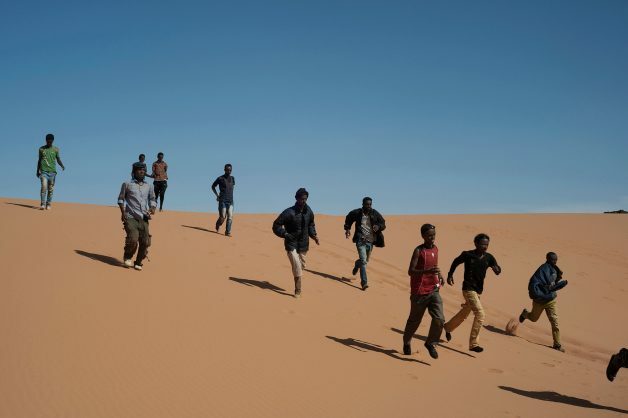 Two African migrants died of thirst and 80 were saved after they were stranded in the Niger desert while trying to reach Europe, the International Office of Migrations (IOM) said Tuesday, in the second Sahara rescue drama in less than a month. 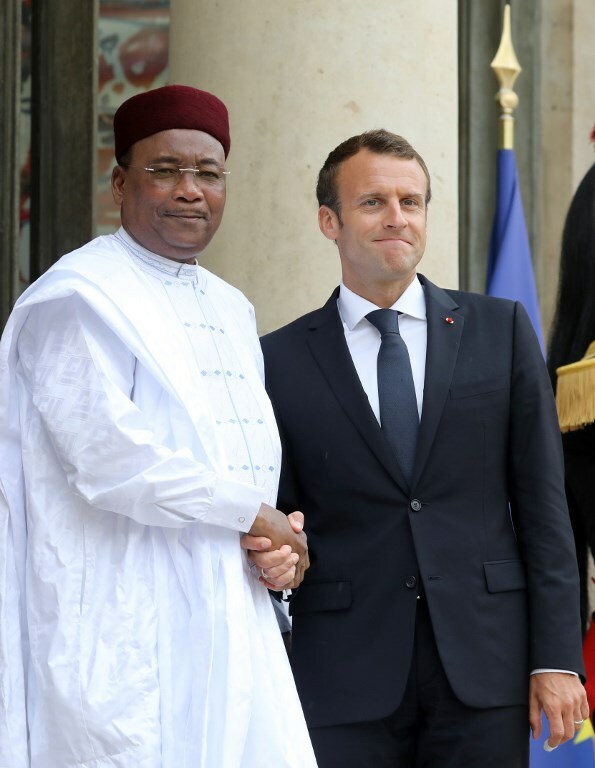 “Last Saturday, 80 migrants were saved in the desert, 382 kilometres (237 miles) from the town of Agadez,” the IOM’s Niger office said on Facebook. The migrants had been heading to Libya, the crossing point for the hazardous voyage to Europe,when their vehicle broke down and they were “abandoned by their smugglers,” the OIM said. They were stranded for three days before help arrived. The agency says it has helped to save more than 3,000 people this year through search-and-rescue teams, run with Nigerien NGOs, which comb the desert for stranded migrants. On May 22, the OIM, a UN-related organisation, said 386 migrants had been picked up in a rescue operation the previous week between Arlit and Assamaka, a town on the border with Algeria. Niger has become one of the main routes for poor migrants heading north to the Mediterranean coast in the hope of crossing to Europe. The Saharan route is notorious for its dangers, which include breakdowns, lack of water and callous traffickers who abandon migrants in the desert. In 2015, Niger introduced a law making people-smuggling punishable by a jail term of up to 30 years. The armed forces, for their part, have also stepped up patrols in the desert. However, these measures seem to have had little effect on the trafficking, and may have prompted smugglers to use more dangerous off-road tracks to avoid interception.